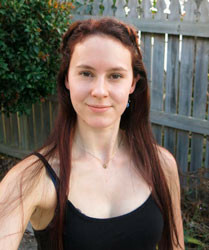 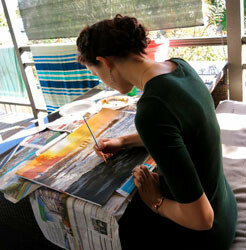 Kelly Batten grew up creating things, her projects covering surfaces all over the house, from model worlds to murals. 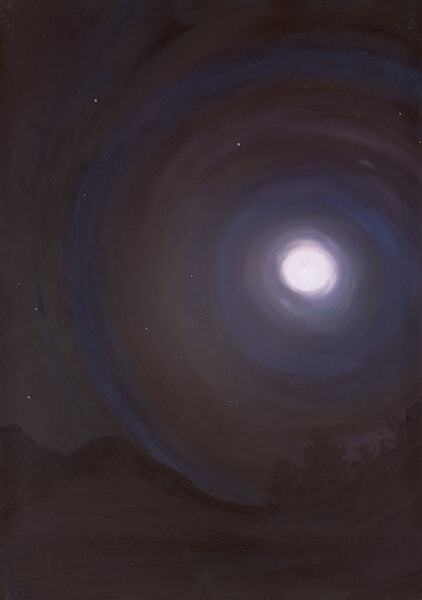 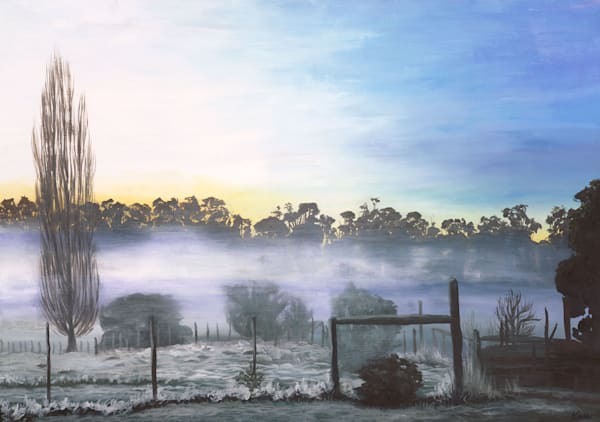 Though she had always painted, she didn't know just what she could do with it until art class in grade 11 and 12 at Hobart College, Tasmania. 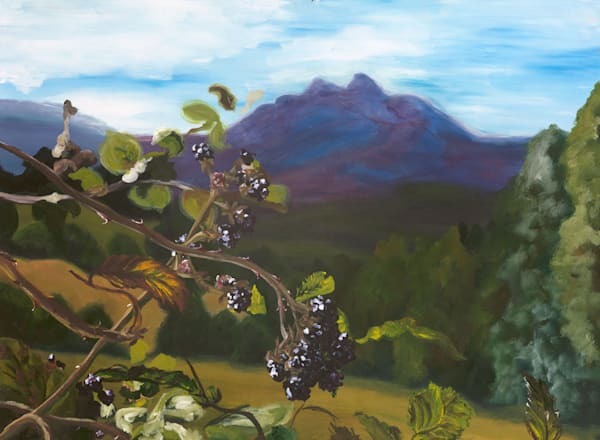 It was the first time she hadn't had to choose a subject matter based on criteria, and she surprised herself with the work she produced that first year. 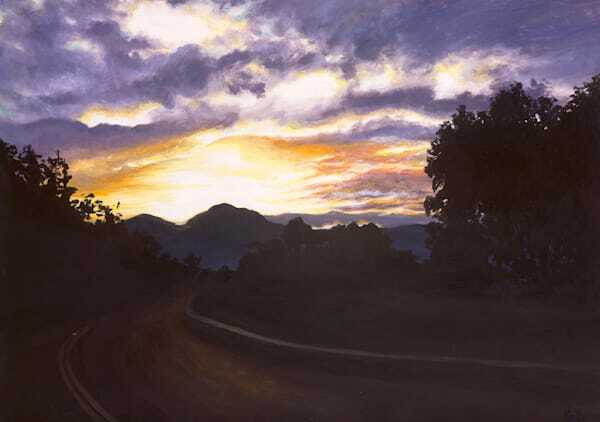 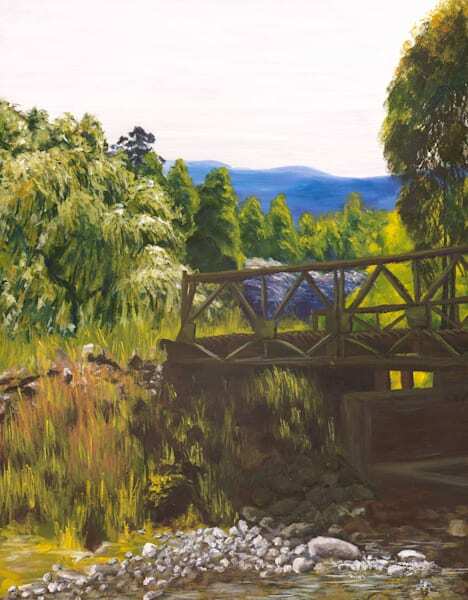 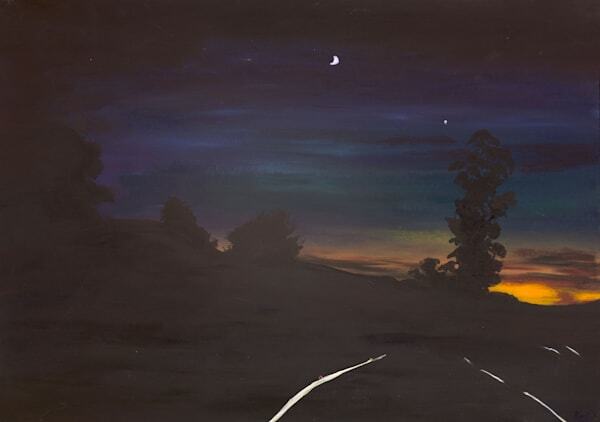 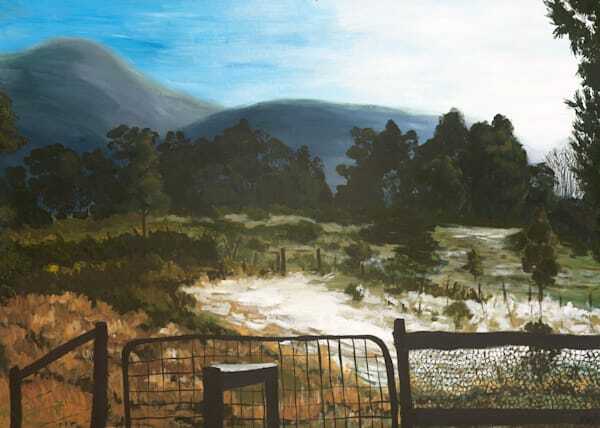 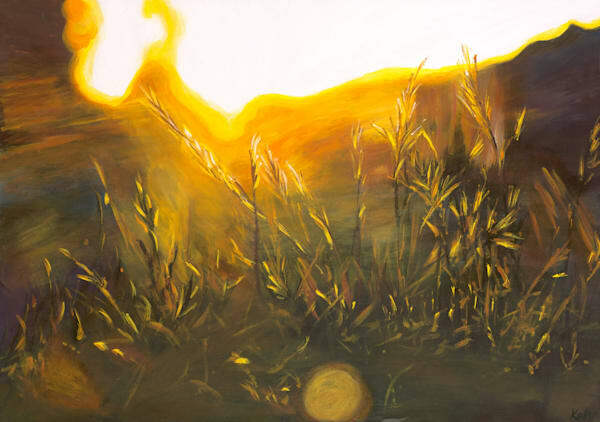 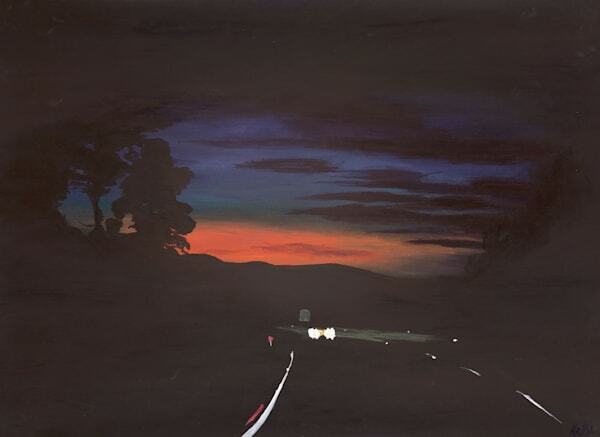 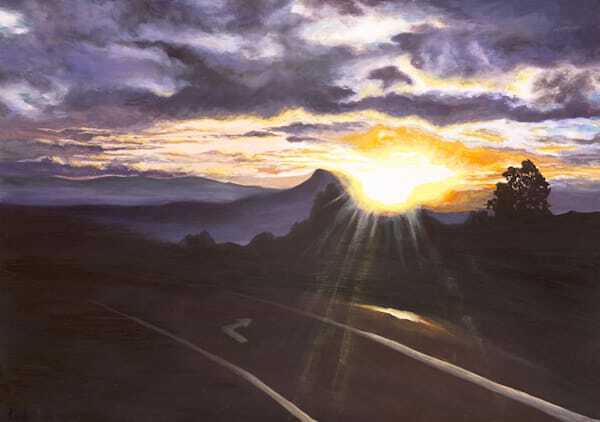 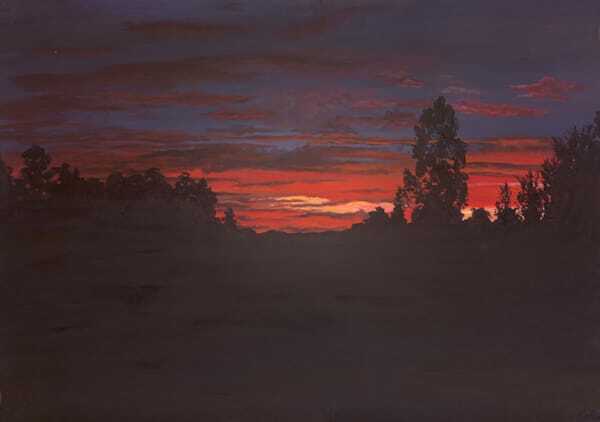 'Sublime Light' is the collection from grade 12- painted at eighteen years old- depicting the light as it changes over the course of a day in the breathtaking countryside of Mountain River, Tasmania. 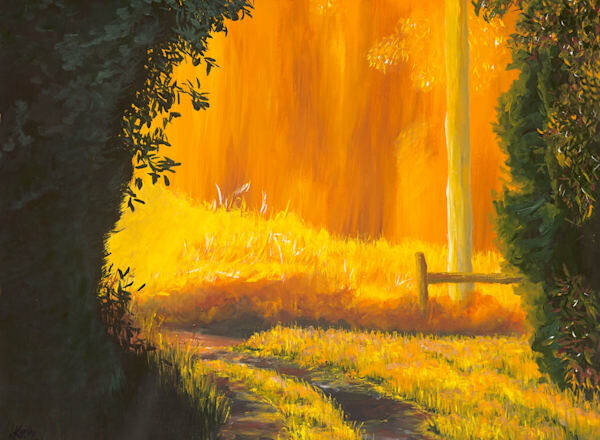 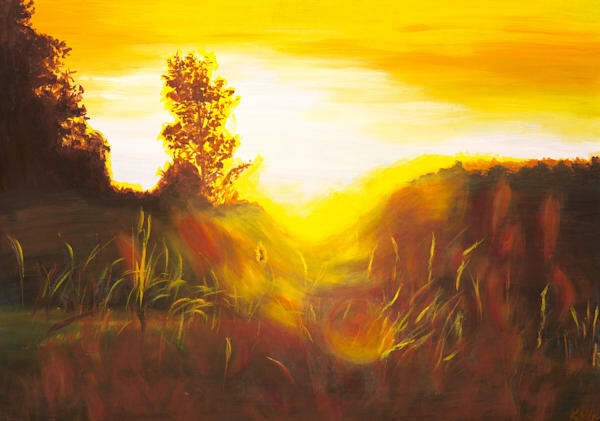 Kelly always takes the time to see the beauty and glory in everything around her,a trait that finds its way into her paintings, capturing golden sunsets, babbling streams, plump blackberries, and beautiful landscapes. 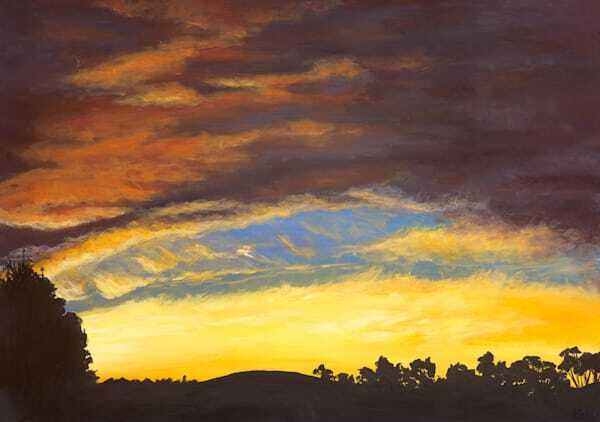 "The heavens declare the Glory of God; the skies proclaim the works of His hands." 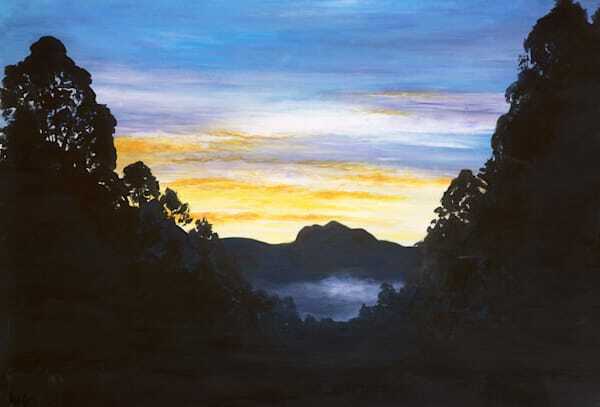 (Psalm 19:1) With all the earth singing of His lovingkindness, Kelly brings those moments to life in her work, sharing a joy and contentment with those who view her art.